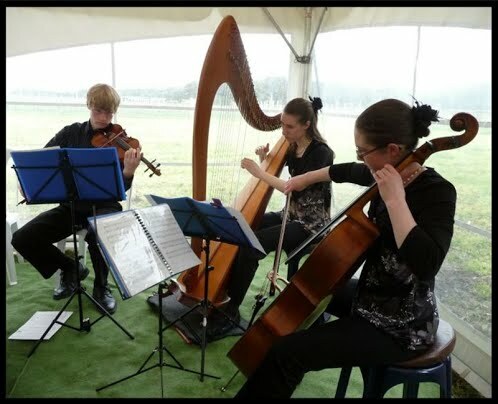 Solo or duos, trios and quartets with combinations of violins, viola and cello. 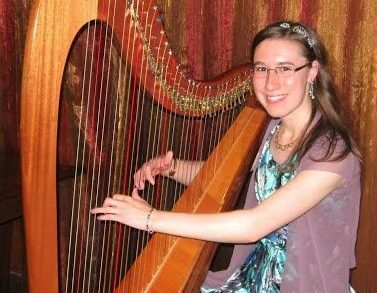 both the lever harp and the triple harp. 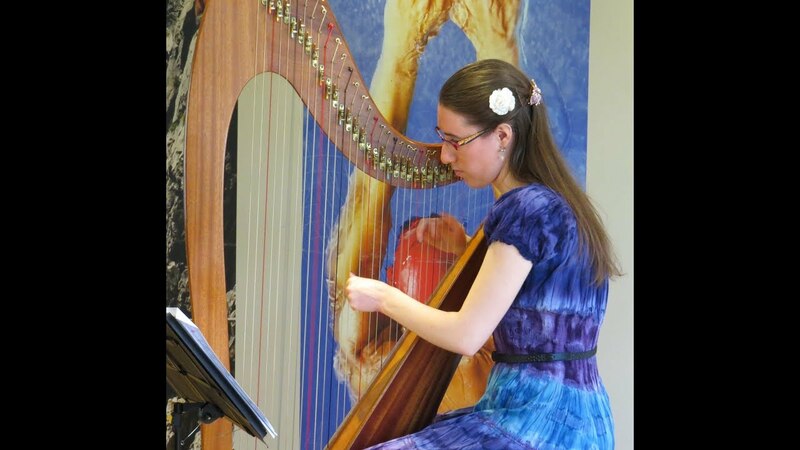 Tiffany plays solo harp for special occasions such as weddings, engagement parties, birthday parties, high teas, conferences, funerals, and product launches. She also performs in duos, trios and quartets with combinations of violins, viola and cello. 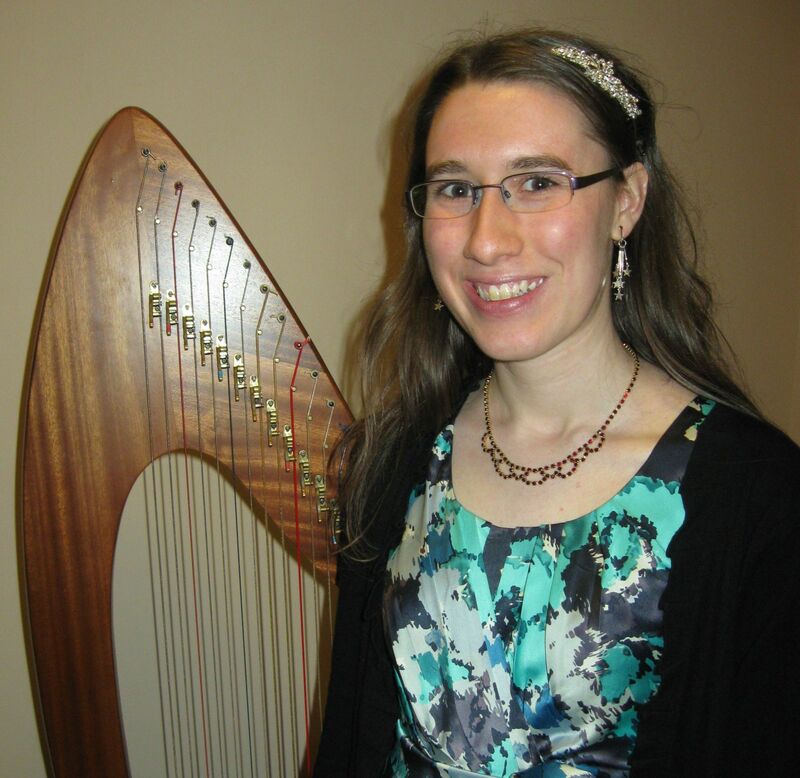 She plays classical, South American, and popular, easy-listening light classical music for harp.